Now, I know that I am not the most attractive person in the world. I’m what most people would call average. Average height, average weight, average looks, but being dismissed so completely really pissed me off. I was cold, wet, tired, and quite frankly, still a little queasy. And it had been a really bad day. The two men were in deep conversation about the medical examiner when I interrupted. I read a really good book recently, y'all — Dead in a Dumpster, by B.L. Blair. Let me tell you a little about it. 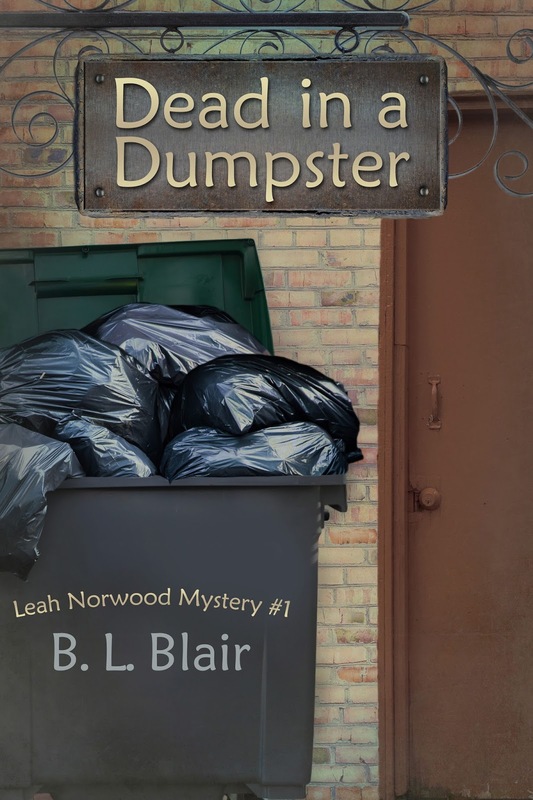 Dead in a Dumpster is a fun, fast-paced read, the first book in the Leah Norwood Mystery series. I was immediately caught up in the action, and finished the book in two days. I was hooked by the first sentence, "I found the body on December 1st." B.L. Blair has created realistic, memorable, and distinctive characters in Dead in a Dumpster. Most of them are likable, except the ones the reader is supposed to dislike. My favorite characters are Leah's best friends and business partners Gabe and Olivia, Police Chief Griggs, and Leah. I like the way Leah and Griggs interact. This passage made me LOL. Griggs took my arm and pulled me across the parking lot. "Come on." "You know, you really need to work on your bedside manner," I told him. He shot me a confused look. "What?" "All these commands. 'Come on.' 'Don't leave town.' 'Stay out of it.' A simple please or thank you wouldn' t hurt, you know." We came to a stop next to his car. He opened the door and motioned me in. "Please get in." "See, this is why I don't use please. Now, get in." "All right, all right, don't get huffy." The world-building in Dead in a Dumpster is done well. Author B.L. Blair has described fictional Reed Hill, Texas just right, so that it seems real, and seems like a place I'd like to visit. B.L. Blair has included some clues and foreshadowing, along with the twists and turns in the plot of Dead in a Dumpster. Can you spot them, and figure out whodunit? The climax of Dead in a Dumpster is very exciting. Leah is in peril, at the mercy of ????? Will she be saved in time? Spoiler alert: Yes, she will. 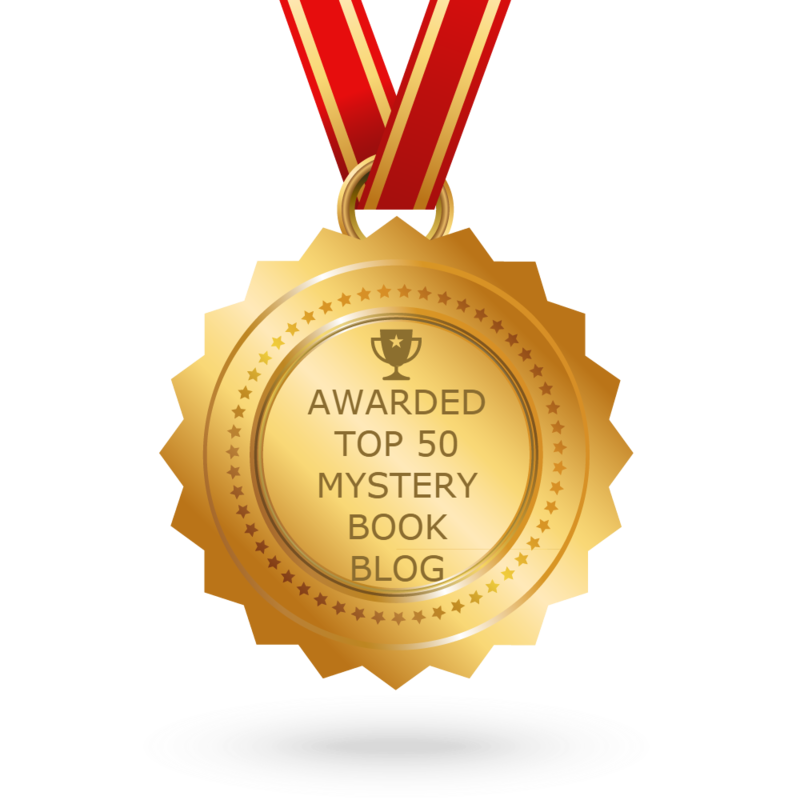 Otherwise, the Leah Norwood Mystery series would have only one book. Dead in a Dumpster has a great ending; I was smiling as I finished it. A subplot is left with kind of a cliffhanger, and I am anxious to see what will develop. But I won't know until Book #2 comes out. Luckily, I don't have long to wait. Book #2 in the series, Dead in a Park, will be released on November 12, and can be pre-ordered now at Amazon. 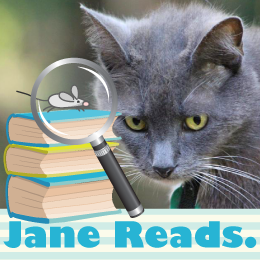 I recommend Dead in a Dumpster to all fans of Romantic Mystery books and Cozy Mysteries. I really enjoyed Dead in a Dumpster by B.L. Blair, and grant it Four Kitties! Note: I received a complimentary copy of Dead in a Dumpster in exchange for my honest review. B.L. 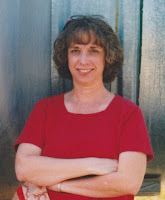 Blair writes simple and sweet romance and mystery/romance stories. 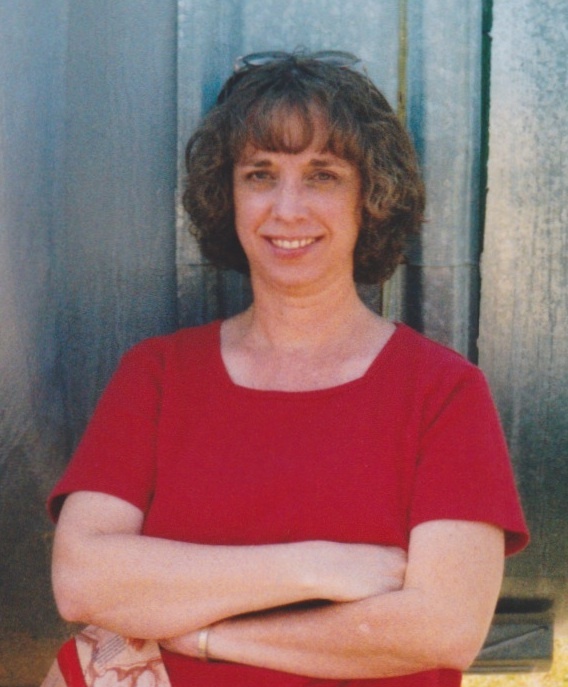 Like most authors, she has been writing most of her life and has dozens of books started. She just needs the time to finish them. to one randomly chosen winner via rafflecopter. Follow the tour and comment at each stop; the more you comment, the better your chances of winning.